Open year round. New Range Balls! Our beautiful facility will help you instantly relax and enjoy Mother Nature while you experience one of New York’s premiere year-round golf and sport facilities. 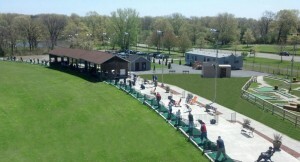 Our driving range features indoor/covered and heated stalls and outdoor/open air stalls. Hit a bucket of balls, practice your short game on our putting green, take a golf lesson with one of our golf professionals Keith Profilio and Greg Moon. Play 18 holes of miniature golf (fun fact: did you know the miniature golf scene from Raging Bull was shot on our mini golf course? ), practice your home run swing in our 9 state of the art batting cages. Last but not least stop by our award winning Park Place Cafe to enjoy a wood-fired pizza, delicious burgers and much more. Our cafe now serves beer and wine. 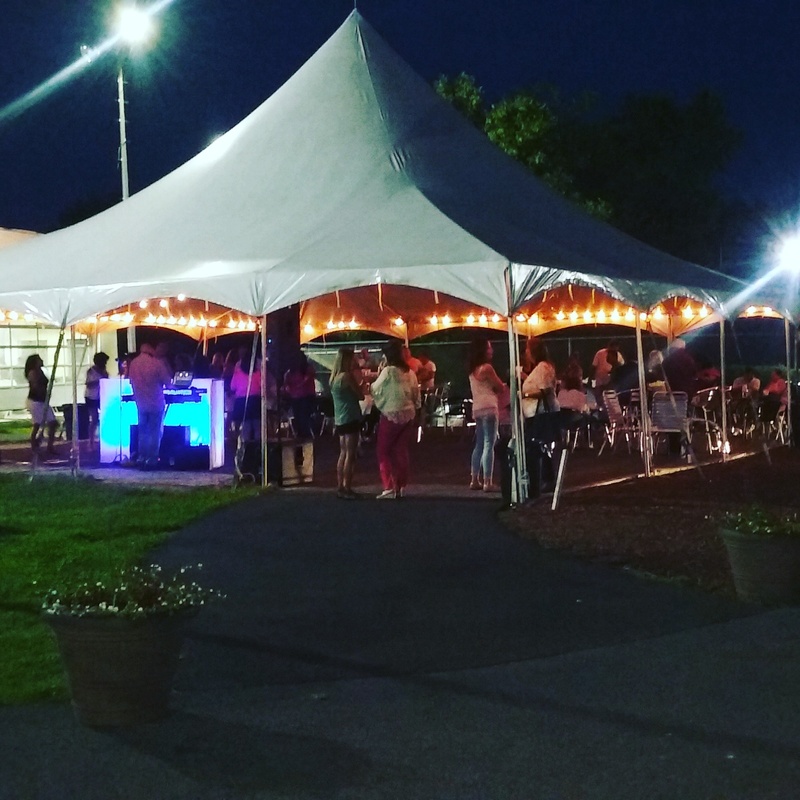 Our Event Tent is available for private parties and meetings. Turtle Cove is located in beautiful Pelham Bay Park. The largest park in New York City, Pelham Bay features a 13-mile coastline, salt marshes, shady forests and sunny meadows. The park has an abundance of things to do including baseball fields, basketball courts, biking paths and trails, bocce courts, bridle trails, golf courses, fishing, hiking trails, kayaking, playgrounds, picnic areas, tennis courts, and the only public beach in the area – Orchard Beach.